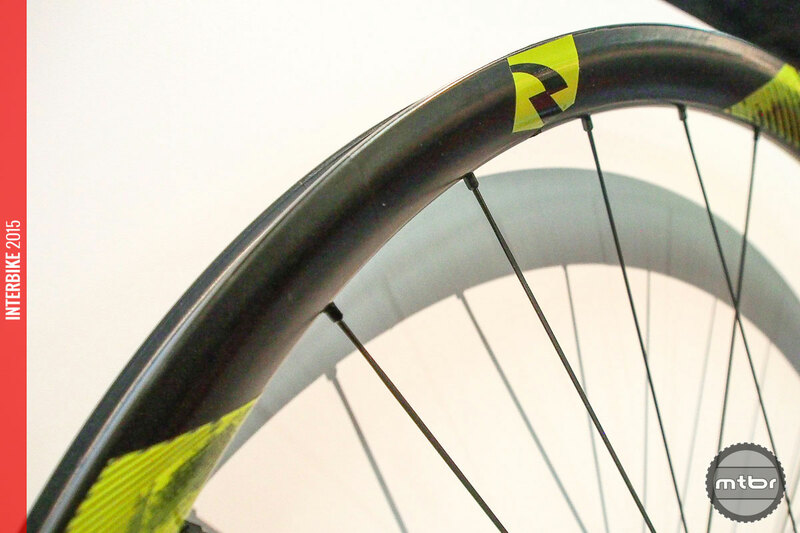 Add Reynolds to a long list of wheel makers embracing wide hookless bead rims — and offering carbon hoops at lower prices. 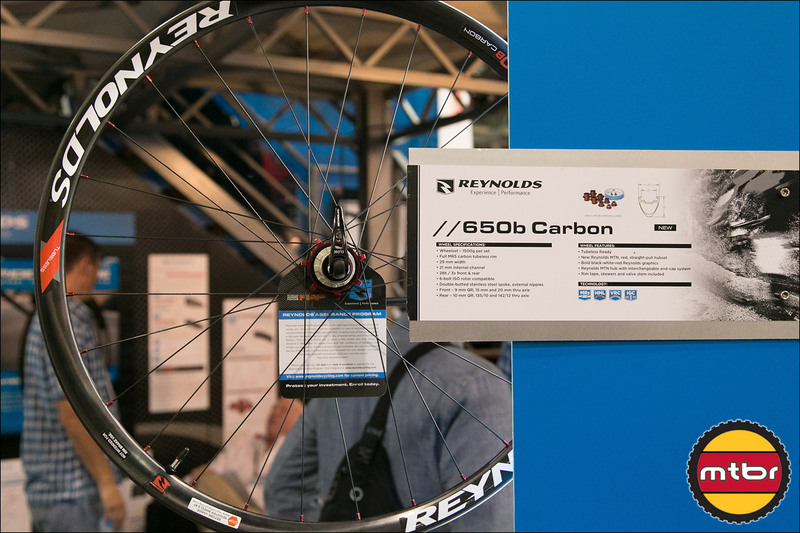 Reynolds has made big strides recently with carbon mtb wheels that are light and strong. 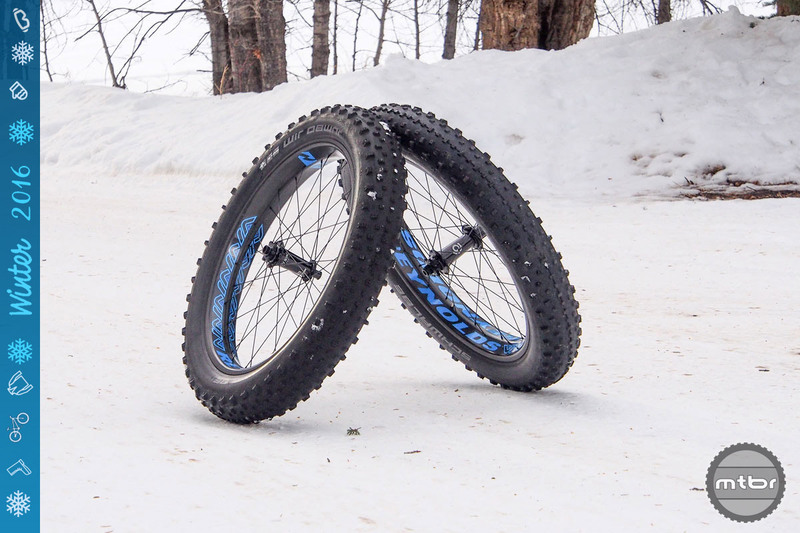 They worked with Pivot downhill team to test and develop a new line of carbon DH wheels that are built to survive the abuse. 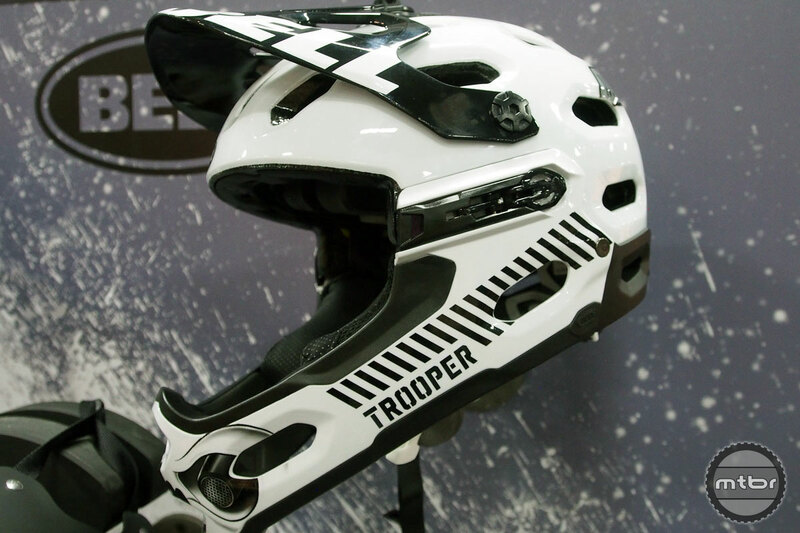 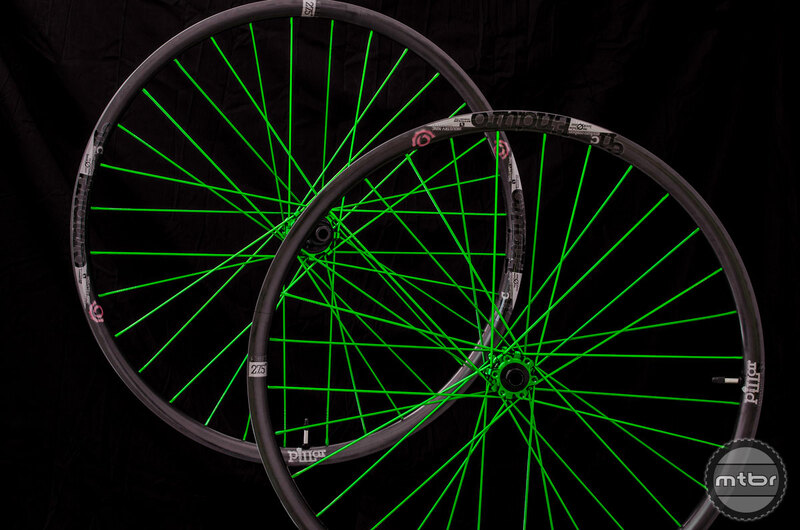 $2500 is a lot of money — especially when you’re talking about an upgrade for your mountain bike. 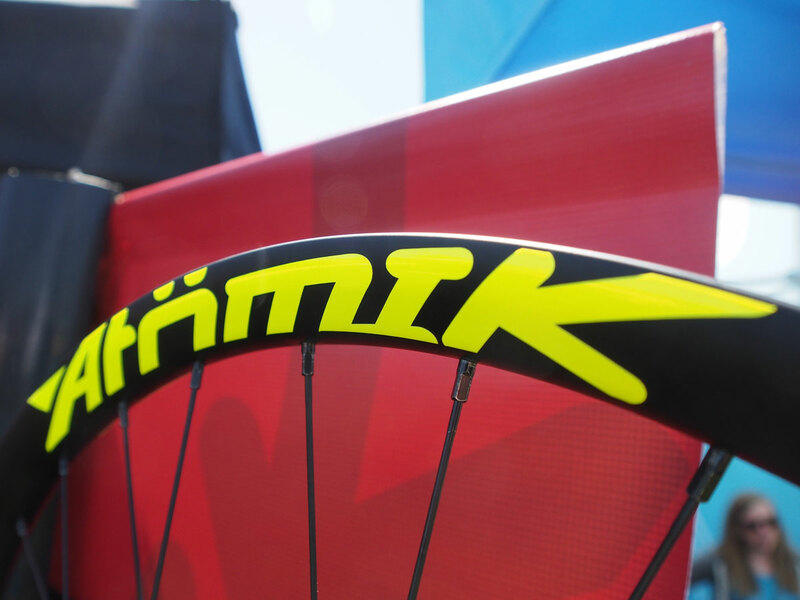 But if you’re going to drop big dime in the name of incremental performance enhancement, high zoot carbon wheels are arguably the best way to go. 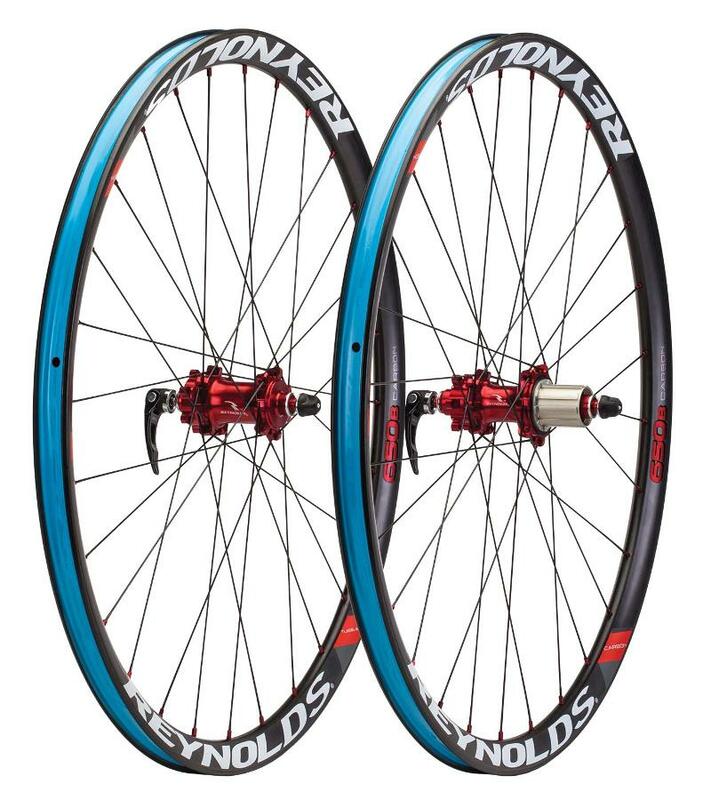 So are these hoops a good choice? 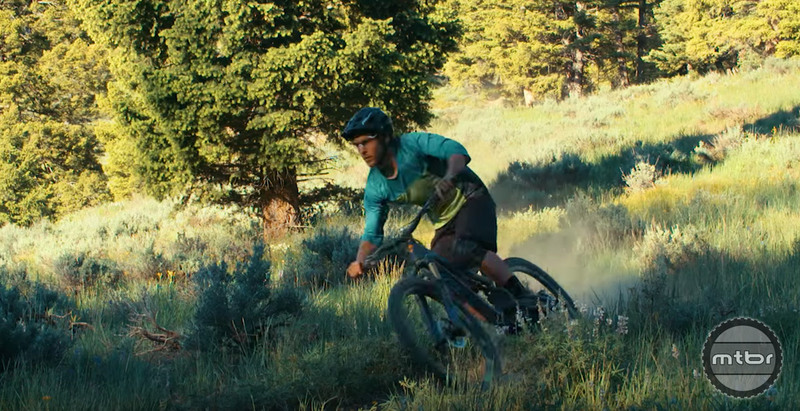 Reynolds sponsored pro enduro racer features in this latest video, where he does his best to dispel concerns about the strength of carbon fiber wheels. 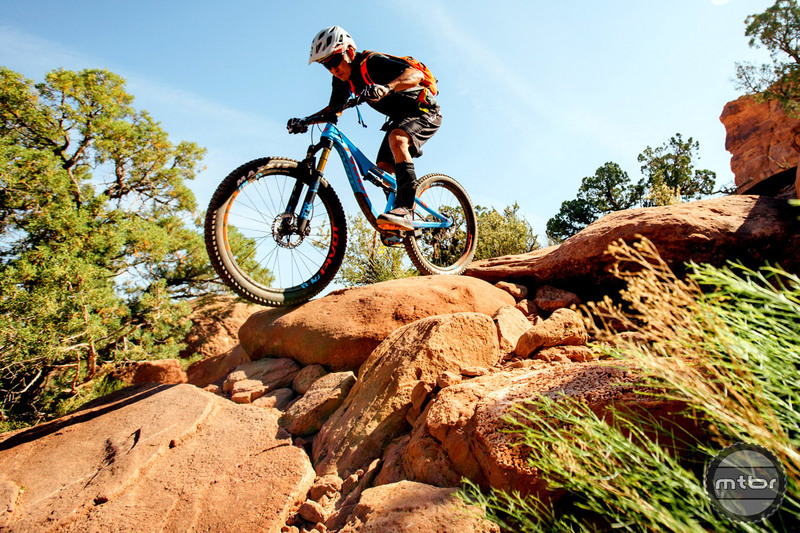 The Reynolds 27.5 Enduro is one of the pleasant surprises of the year for us. 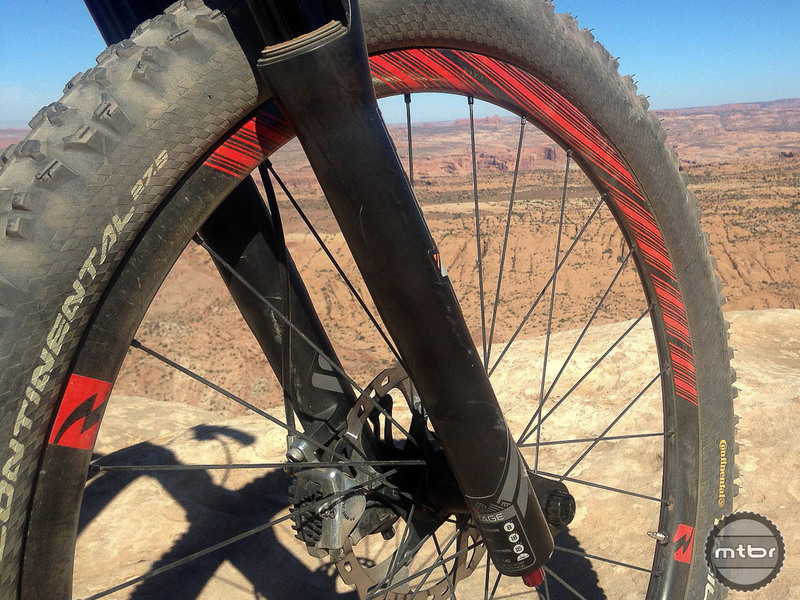 We’ve ridden it a ton as it’s been absolutely flawless for us railing corners and banging through rocks. 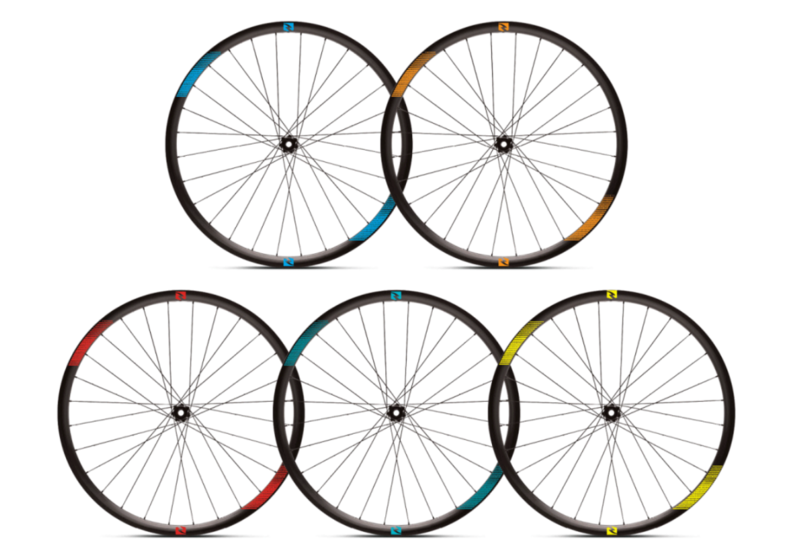 Utah-based carbon wheel maker Reynolds has given a “refresh” to its stealth-looking (and expensive) line-up of Black Label mountain bike wheels. 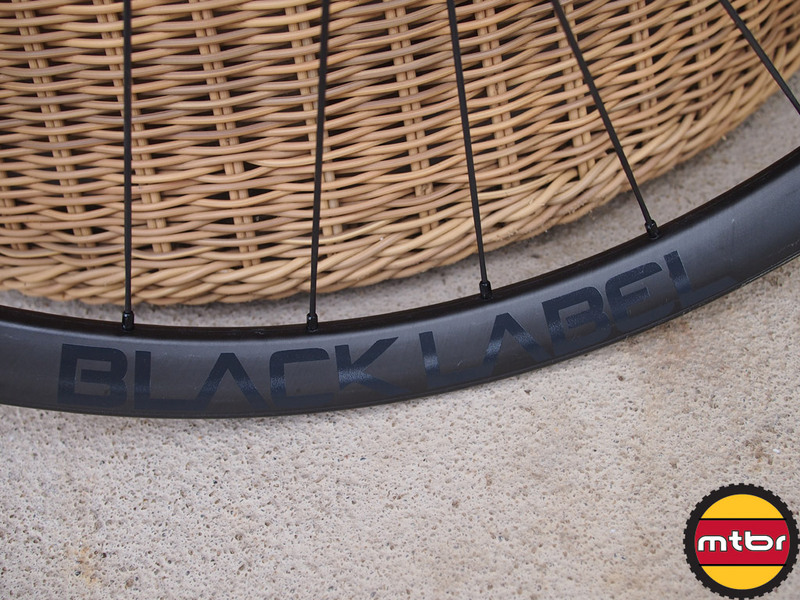 Check out the newly announced top shelf carbon wheels from Reynolds Cycling called the BlackLabel series. 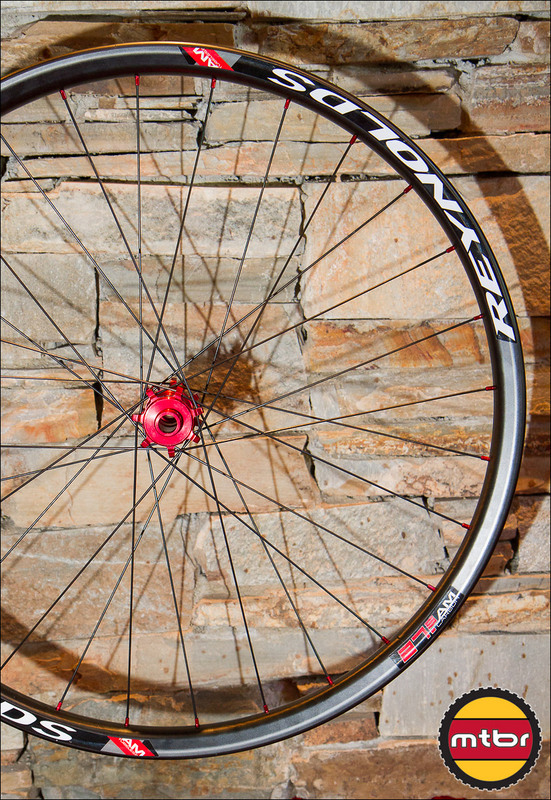 These wheels feature Reynold’s MR5 carbon rim design, DT Swiss 240 hubs and DT Swiss Aerolight spokes. 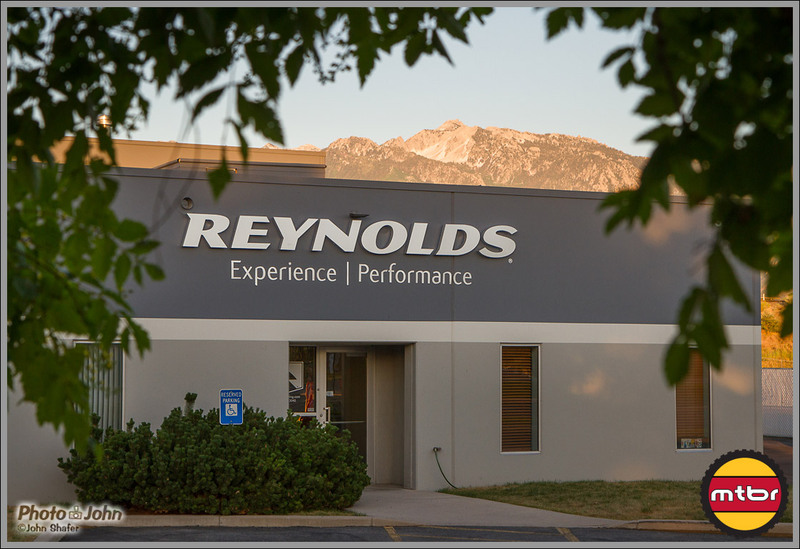 Take a tour of the Reynolds Cycling US headquarters in Sandy, UT. 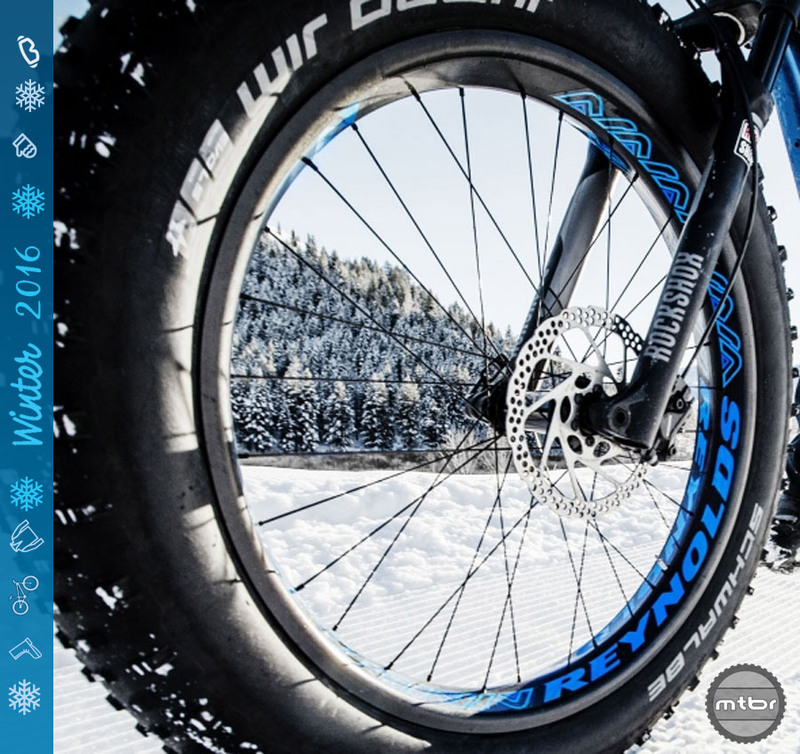 R&D, testing, prototyping and more are done here on some incredible machines. 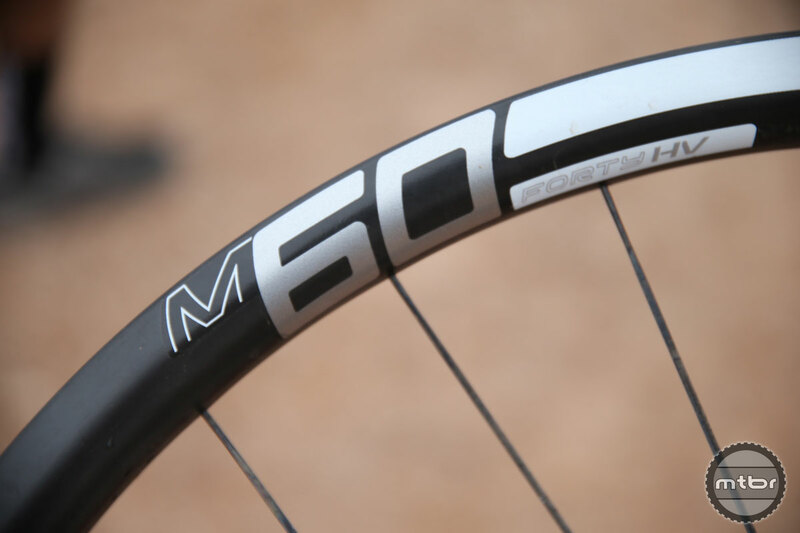 Want to see what a blowout looks like at 370 PSI? 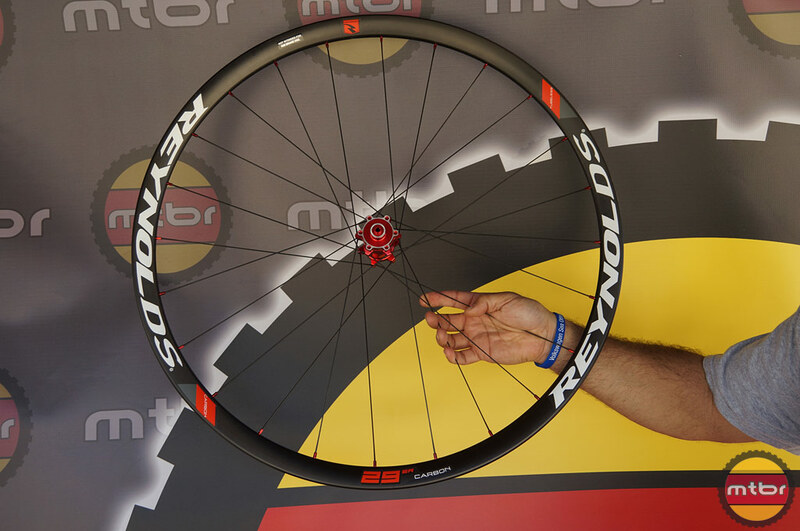 Reynolds has some exciting offerings for 2014 including several wheelsets in 27.5″ size. 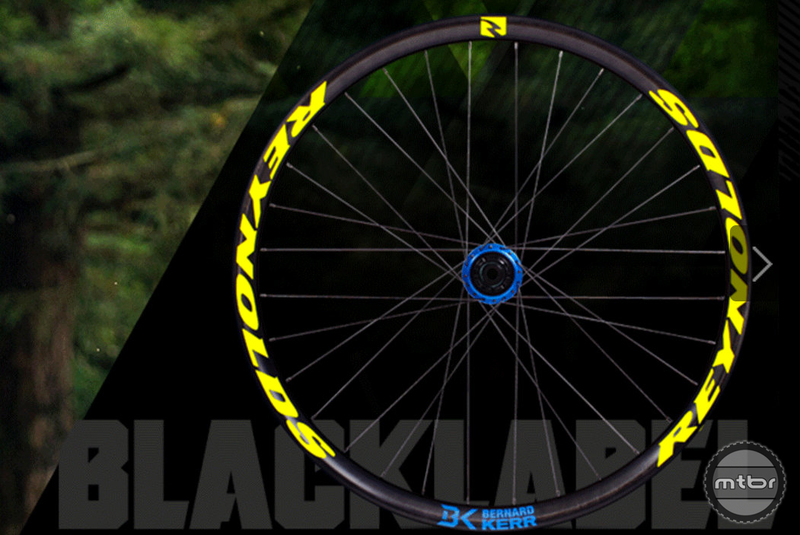 Their all new 27.5 AM carbon wheels are a whopping 31mm in width! 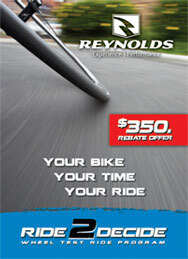 They also have several 29er models available in carbon as well.